Occupation: Editor, Mr & Mrs Smith, The Americas. Favorite destinations: Japan, Italy, Maine, northern Wisconsin. Dying to visit: Iceland (I know, get in line), Fogo Island, India, Argentina. Bizarre travel rituals: My need to completely unpack upon arrival (even for a one-night stay) points to some latent OCD tendencies I didn’t know existed. In-flight relaxation regime: More strange talent than regime, but I usually fall asleep before we’ve even pulled away from the gate. My husband swears if I could bottle my in-flight-narcolepsy I’d make millions. When awake (and without my toddler), I go for a glass of wine and a weepy movie. Always in carry-on: Giant infinity scarf, hand lotion, small notebook, stationery, decent pens, physical maps, and slim guidebooks. Concierge or DIY? DIY all the way. But, I’ll consult the concierge if I think they’ll offer the true insider scoop. See it all or take it easy? Hit a few must-see museums and sites, but reserve plenty of time for offbeat adventures and lingering café breaks. Drive or be driven? Driven (when out of the country). I’m sure my friend still suffers from minor PTSD after touring Ireland with me behind the wheel. Travel hero: My grandmother, Helen Marnan House, who was an American Airlines stewardess based out of Chicago during World War II. She’d be put up at elegant New York hotels, but given what salaries were for women at the time, she and the other “girls” could only afford to eat at diners. It never lessened the thrill for her though — the essence of a true adventure. Weirdest thing seen on travels: I spent a semester in Rome that was punctuated by bizarre flasher scenarios as my pals and I traveled around Europe. Not unlike a bad skit on The Benny Hill Show, this happened on trains, while strolling down a frozen cobblestone street in Prague, and even in a cemetery. My favorite hotel: We spent a good chunk of time playing “I’d rather be here…” at Smith, and at the top of the-book-me-a-room-right-now list is the Fogo Island Inn. In general though, I am happiest on the puffy cloud of a futon bed in a Japanese ryokan. I dream about my meal at people’s homes. There is nothing more filling on every level. Pranzo (lunch) and the parade of symbolic New Year’s Eve dishes at the home of my sister-in-law’s Aunt in Rome … multi-course Greek affairs at our friend’s place on Crete … the comforting catfish dinner from a grandmother’s kitchen in New Orleans. No reservations, no time restrictions, and all heart. Best hotel amenity: Filtered water in big glass jars or pitchers. Favorite childhood travel memory: Tradition: Summer trips to Door County, Wisconsin. Adventure (and comedy): First-ever European family trip where we spent a week in an Austrian ski school. Independence: Being dressed in matching outfits with my sister and shipped off on our own to visit the grandparents on either coast. Everywhere I go, I check out the outdoor markets, book shops, and grocery stores. When I arrive in a new place, I learn the lay of the land by chatting up locals and then wandering aimlessly. I always bring home something for my niece and nephews. If I never return to Las Vegas, it'll be too soon because I think my soul might have wilted a bit there from lack of real air or natural light. I travel for the side streets, back roads, chats with strangers, and the healthy push beyond my comfort zone. 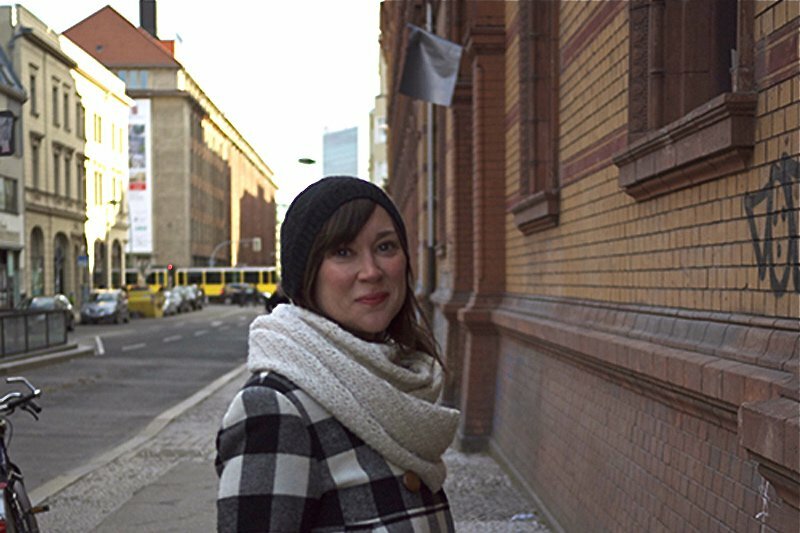 Laura is a freelance editor and travel writer. A chronic wanderer, she's based in Brooklyn, New York, and travels for the side streets, back roads, and lengthy conversations with perfect strangers.